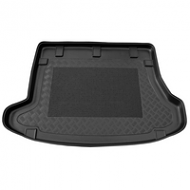 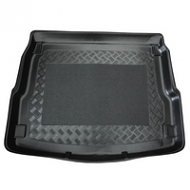 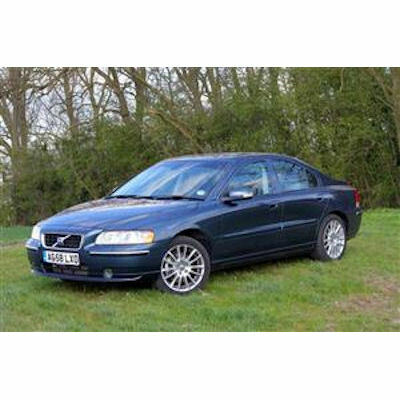 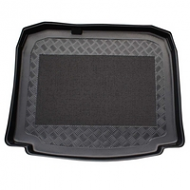 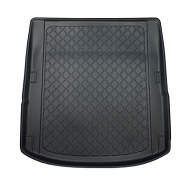 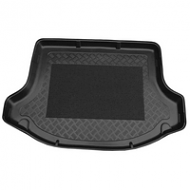 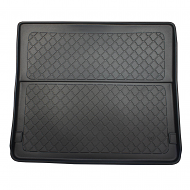 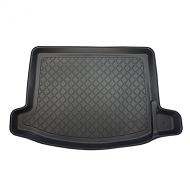 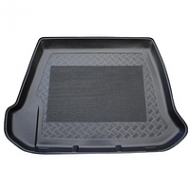 VOLVO S60 BOOT LINER 2001-2010. 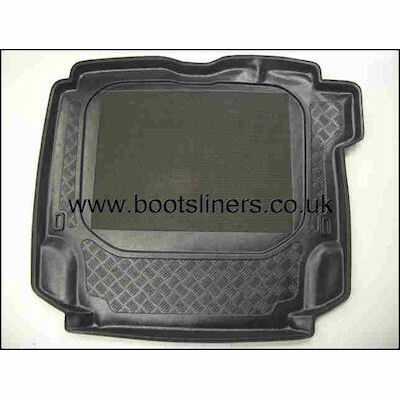 Unlike universal liners, this is tailored to fit with a lipped edge. 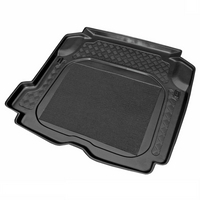 A alternative to the dealer costly accessories yet of comparable quality.